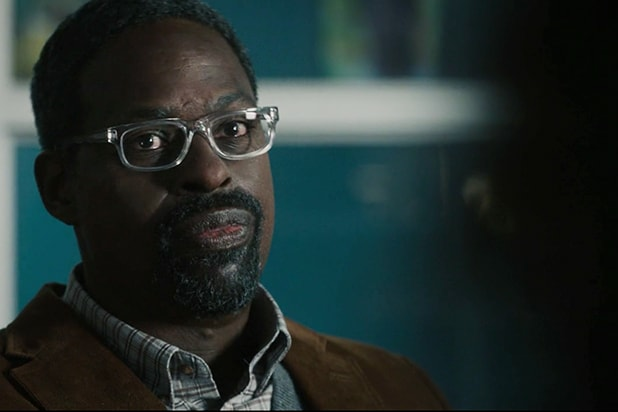 If there’s one thing fans have been wondering since the Season 2 finale of “This Is Us,” it’s who the mysterious “her” is that older Randall and Tess need to see. According to star Mandy Moore, clues as to who the mystery woman is will come as soon as Season 3’s first episode. “There’s something that doesn’t involve my character that’s a bit of a twist in the first episode that people are going to be like, “Whaaa…? '” Moore told Entertainment Weekly in an interview published Friday. When EW asked Moore to elaborate, she warned that “It’s not heartwarming.” Honestly, we wouldn’t expect anything less than tear-jerking moments from this show at this point. As for the past aspect of the show, Season 3 will dive right into the lives of the Pearson family after Jack’s death. Moore also hinted that some of the more fun-loving characters will see some darker moments in the upcoming third season. So while Rebecca will have plenty of heavy moments to grapple with, there will also be plenty of “romanticism with the early Jack-and-Rebecca years,” Moore added. 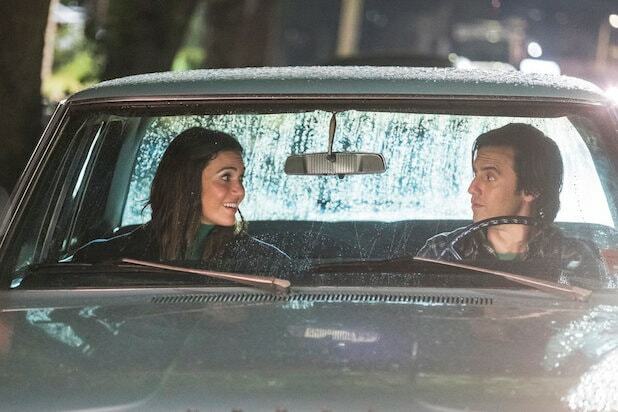 We can’t wait to see Jack and Rebecca’s first date. “This Is Us” Season 3 premieres Sept. 25 on NBC.